You know when you've found a place that you just feel like you belong to instantly when you walk in the door. Or a person that you meet and instantly you know you're about to become great friends. 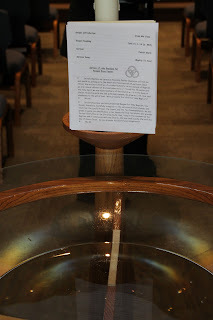 That is exactly how I feel about becoming a mission disciple at Cross of Grace Lutheran Church. To be honest (I'll admit it) ... to me, church has always been more of an obligation than it was something that I ever used to look forward to. 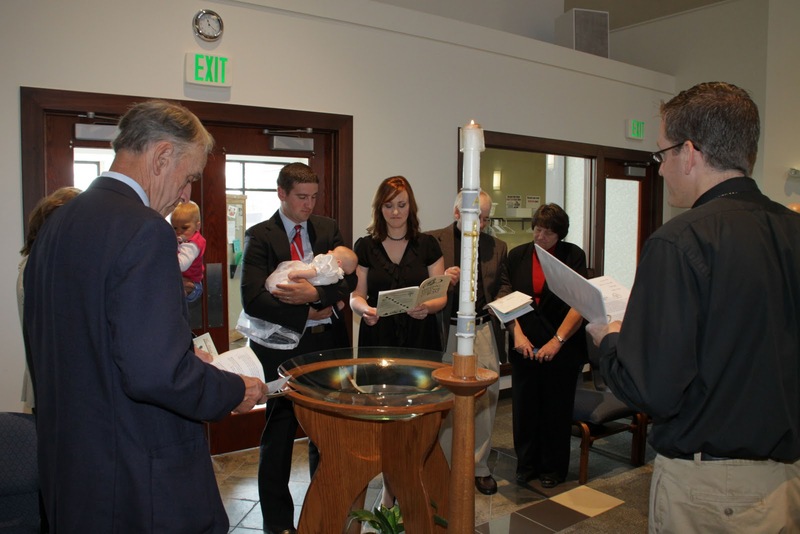 That was until I moved to central Indiana and attended a service at Cross of Grace. There is something really special about the people of Cross of Grace, sometimes I feel like I'm just being wrapped up in one big hug with them. I love the music, the message of the sermons and the relaxed atmosphere. I am so excited to explore my relationship with God, grow my faith and discipleship and meet more members at our new church - our new family at Cross of Grace. 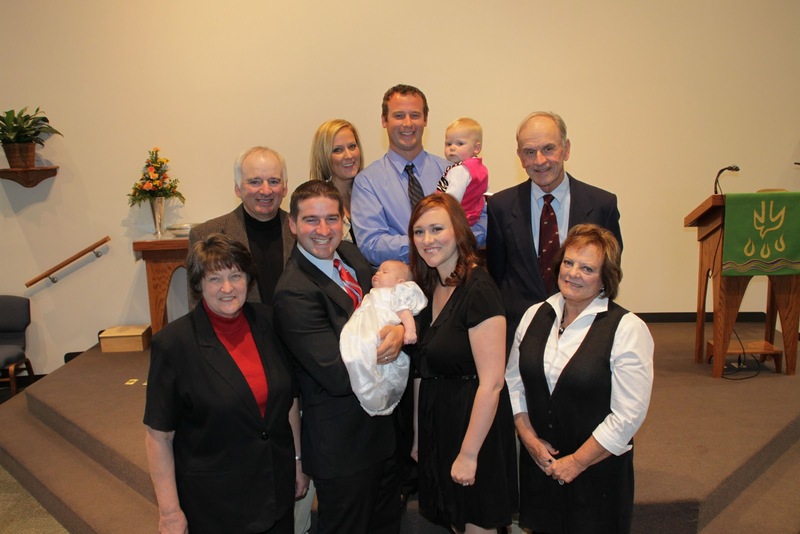 Yesterday, our baby girl - Reagan Raye - was baptized at Cross of Grace with our family and Reagan's godparents there to support us. 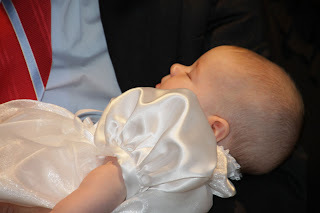 Reagan was such a good little girl - she slept through the entire service until .... Pastor Mark begin to place the baptismal water on her head, but even then she only let out one small peep, a squeak and then she went back to sleep for the rest of the service. Bless her little heart. She is and will always be a child of God. 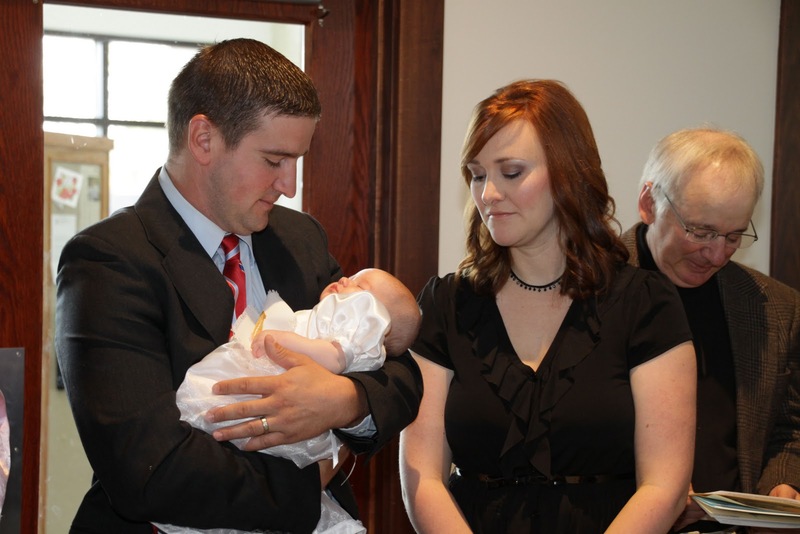 I can't wait til she's old enough to attend Sunday School and sing verse after verse of "Jesus Loves Me-" so precious! 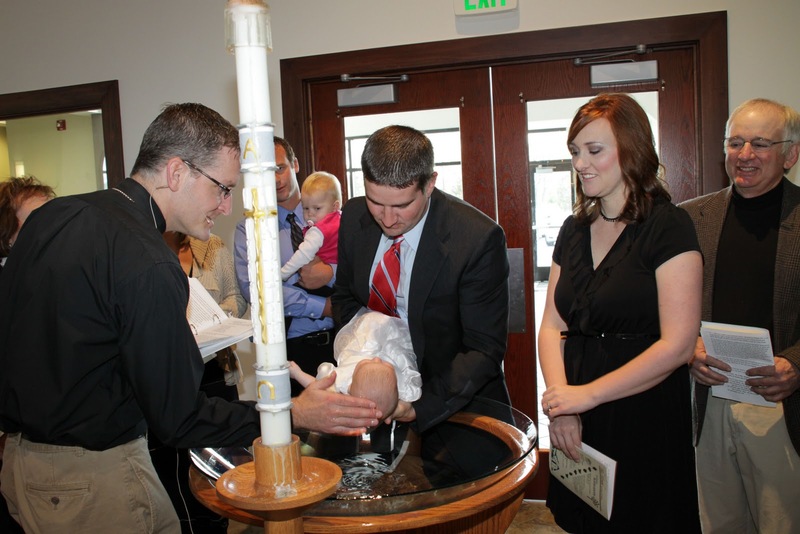 A professional photographer and member at Cross of Grace volunteered his services during Reagan's baptism on Sunday to take a few photos of the event. Here are just a few! P.S. 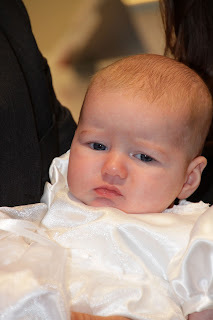 I had Reagan's christening dress custom made by a sweet lady who works at my office. She did such an awesome job! Very Beautiful Meggie. So happy for you guys. 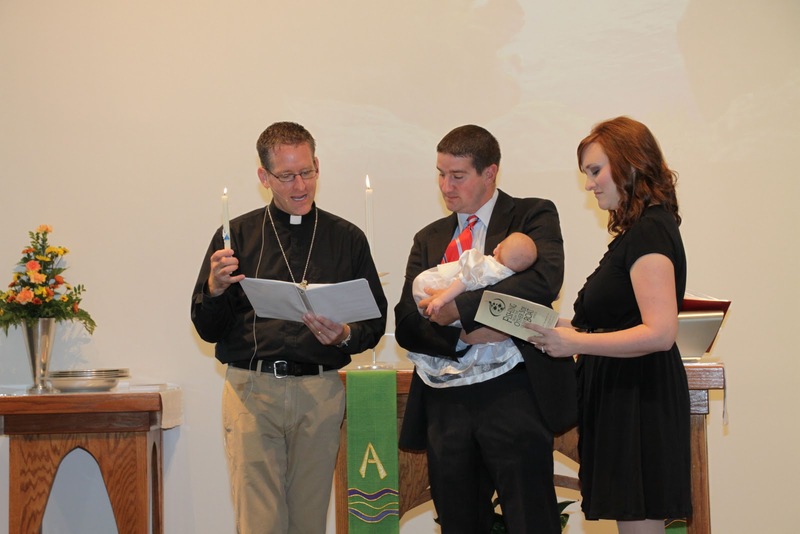 What a special ceremony to be baptized in Christ! Congratulations! What a wonderful day! Congrats to all of you! Congratulations. 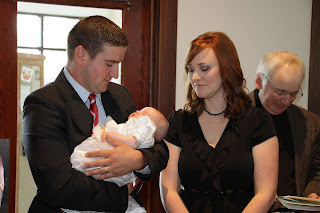 Love the photos and I know the feeling you are talking about. I had the same feeling about St. Michael's when I moved to Greenfield. I'm so glad we have both found that "home" for us in Greenfield. What a great post and Belated Happy Anniversary!